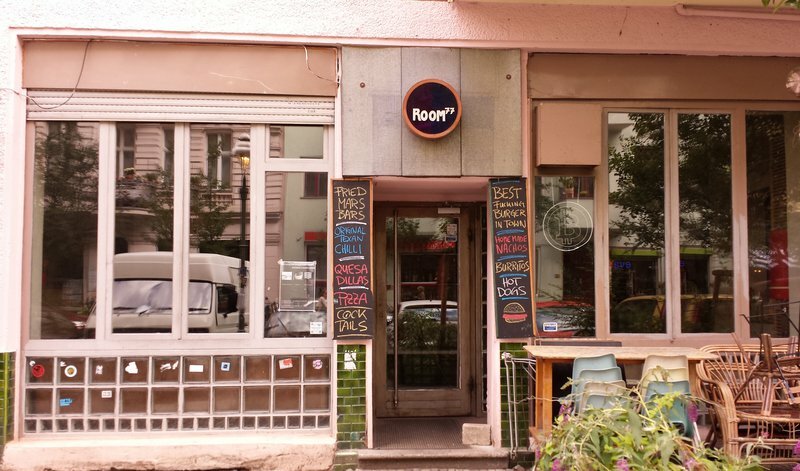 Yesterday Room77, the original Bitcoin-accepting restaurant and now world-renowned Bitcoin hub of Berlin, had a successful monthly meetup with dozens of people coming from both Berlin and around the world attending. 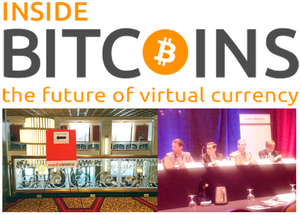 Bitcoin.de‘s Oliver Flaskamper, Defense Distributed’s Cody Wilson, stateless political activist Mike Gogulski, libbitcoin developer Amir Taaki and Mihai and myself from Bitcoin Magazine were all present, along with many others. Now, Room77’s Joerg Platzer has announced that there will be another Bitcoin event taking place tomorrow – an event which he has dubbed “Bitcoin Group Therapy”. The plan is as follows: at 15:00 everyone will meet at Room77 (map), and together the group will decide whether to stay at Room77 or take a twenty-minute walk to the nearby Tempelhof Airport airfield and gather in the sun. Wherever the meeting will be, everyone will be able to talk to the group for 5-10 minutes, followed by a brief question and answer session. The idea is for everyone to have a chance to get the word out about their projects, old and new alike, explaining what they are currently doing and what their plans and visions are. Equally importantly, the speeches will be an opportunity to ask for help; whether your project needs another developer, a translator, legal support or even investment, there will likely be people there who have, or are, exactly what you need. Even those who do not have projects of their own are encouraged to attend; the event will be a great opportunity to learn about what Bitcoin users from Berlin and around the world are doing, and perhaps it may even be the place where you find your new job. After the speeches, the event will simply become an informal party, and everyone will be free to talk among themselves about whatever they wish. One local Bitcoin user is setting up a barbecue, and those who prefer to follow their own path may wish to have dinner in one of the many Bitcoin-accepting restaurants in Berlin; all of them would be glad to have your support. Hope to see you at Room77!